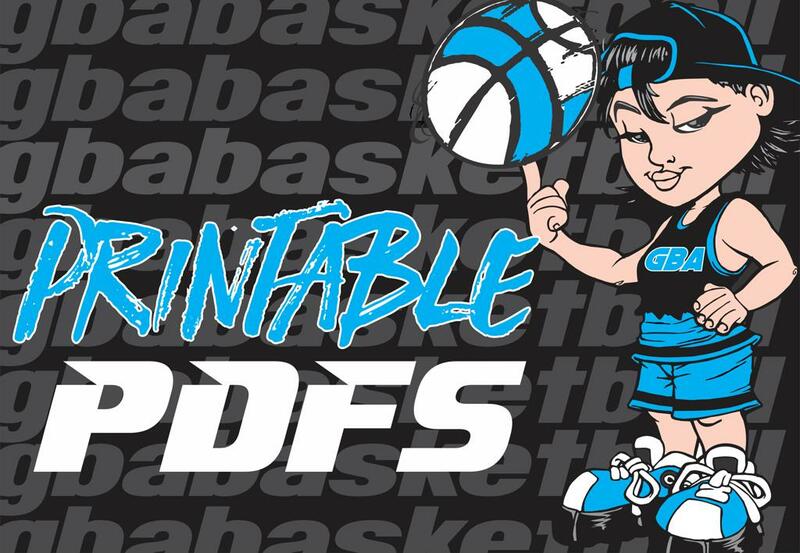 This site is designed to help coaches, parents, and players find the information they need for all Girls Basketball Association (GBA) events for the 2019 season. This site is your quick link to all things GBA. On it you will find tournament schedules, rules, directions, and hotel information for all of our tournaments. We have a great staff, including current and former college women’s basketball players, high school coaches, and former high school players and fans. 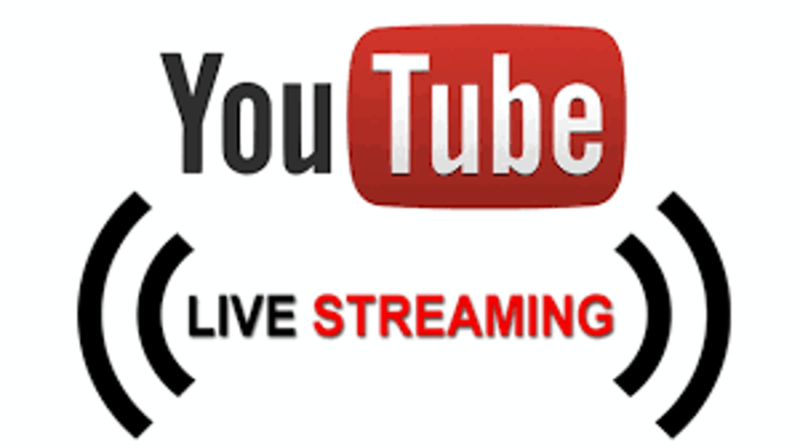 In 2018, we had some great new events with the addition of GBA tv with game highlights, player and coaches interviews, as well as live streaming tournament games! We are the largest “girls only” tournament association in the Midwest! Last year was the best year for the GBA and 2019 is shaping up to be better! Subcribe to GBA basketball today! The GBA is excited and honored to be hosting the 2019 GBA Katie Smith Classic in Columbus, OH this Spring. This event has been years in the making and will be one of GBA's biggest tournaments! This event will take place at Dublin Scioto HS and Dublin Jerome HS with 8 courts total. On Saturday we will stop games at some point in the day which will allow Katie to speak, take pictures and sign autographs. Don't miss out on this tournament, get signed up early and join in on this great event in Columbus! This years 2019 4th Annual GBA Lauren Hill Classic will once again be the weekend of May 17-19 but with a twist. The 2019 tournament will be a "Certified" (pending February 2019) event (grades: 8th - 11th), which allows all levels of college coaches to be in attendance for the weekend. Teams will have the option to play in the "Non-Certified" event (grades: 3rd - 11th) if they wish. The GBA has been able to donate $64,000 the past three years from this event to The Cure Starts Now Foundation and had over 135 teams in the 2018 event! 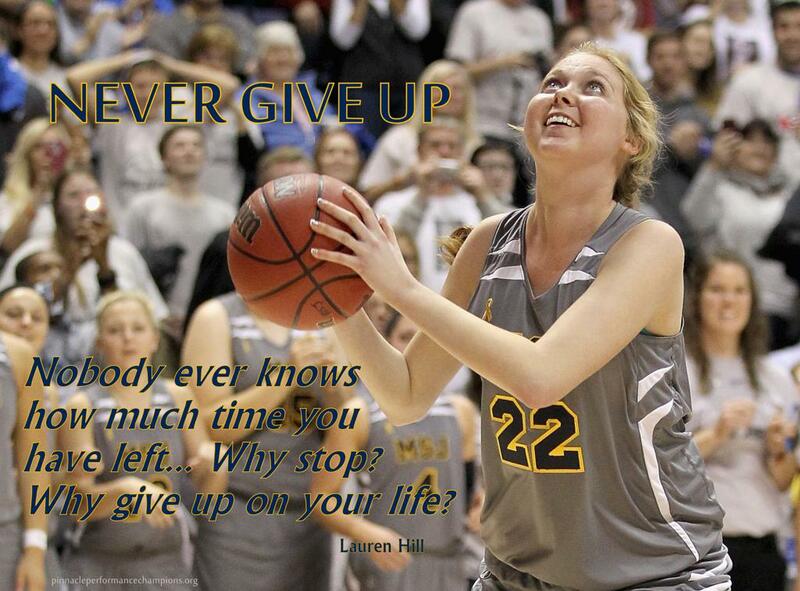 Complete details are on the Lauren Hill tournament page, with more updates and information coming soon! The GBA will be once again be hosting two events in 2019 benefitting The Pat Summitt Foundation. The first event will be April 13-14 in Gatlinburg, TN. Rocky Top Sports World will be the site for our 2nd Annual GBA Tennessee Legend Classic, which at over 40 teams in 2018! Capital University in Columbus, OH will again be the site for our 2nd Annual GBA Tennessee Legend Classic -OH Regional taking place May 25-26. This event at over 60 teams in 2018! Don't miss out on these two great events, which helped us raise $11,500 in 2018 benefitting The Pat Summitt Foundation. THE GBA WILL AGAIN BE HOSTING TWO EVENTS BENEFITTING THE PAT SUMMITT FOUNDATION IN 2019! THE GBA WILL BE HOSTING THREE EXPOSURE WEEKENDS FOR TEAMS IN 2019! The GBA will be hosting three exposure events, with the 2019 GBA Lauren Hill Classic being "NCAA Certified" (planning February 2019) Our 2019 GBA Pre-Exposure Classic is a great tune up opportunity in Cincinnati, OH for teams as they get ready for the grind of July! The 6th Annual GBA College Exposure Classic has been a great event in the past and consistently attended by D2, D3, NAIA and JUCO college coaches throughout the years! 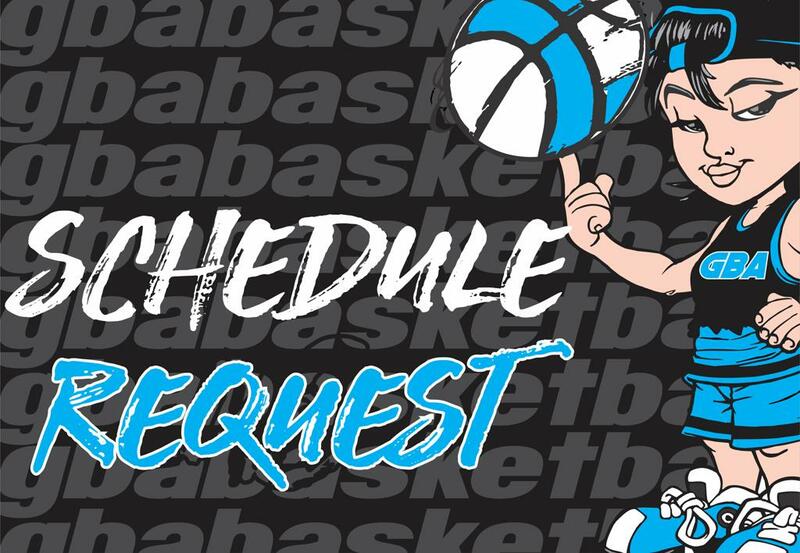 **NEW** -- 2019 GBA Nationals is now just a 3 day event!! The 2019 18th Annual GBA Nationals will take place June 7th-9th and will now be just 3 days! Games will start Friday morning as we kick-off with our 2019 Nationals Ceremonies, followed by the games. Kings Island discount tickets will be available to teams and families for all three days. The GBA Nationals is always an awesome tournament with great competition. Don't miss out and we cant wait to see which teams will be crowned the 2019 GBA National Champions!